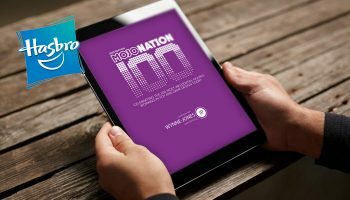 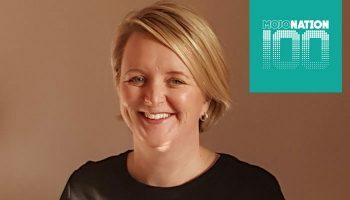 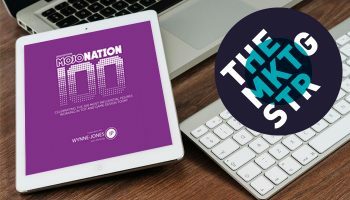 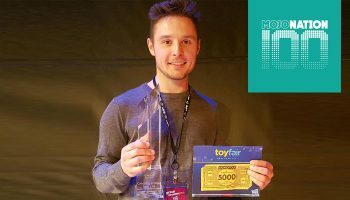 “As the world’s largest toy manufacturer, we are delighted to partner with 2019’s Mojo Nation 100 to celebrate talent and acknowledge individuals in the industry,” said Andrew Kingham, Managing Director of the TMS Global Happy Meal Business. 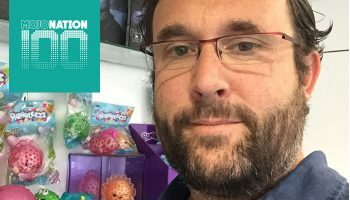 “Celebrating new talent and inviting new voices to the table is imperative to keeping our business exciting and fresh,” said Hasbro’s Rich Mazel. 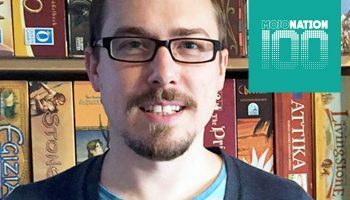 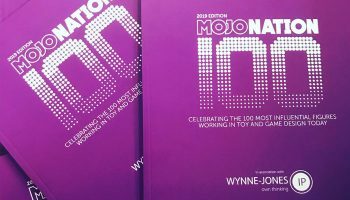 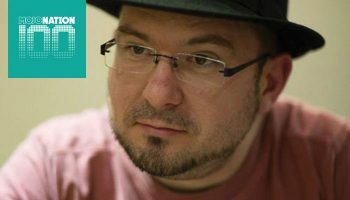 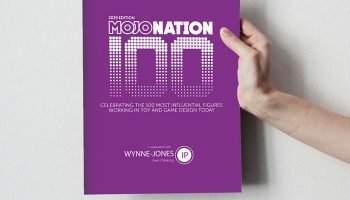 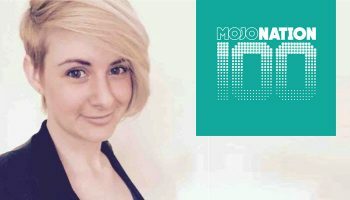 “Wynne-Jones IP is delighted to be once again supporting the Mojo Nation 100, which champions design creativity and innovation in the toy and game industries,” said Victor Caddy, trade mark attorney and partner at Wynne-Jones IP.